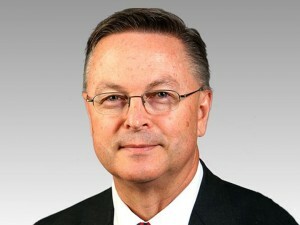 U.S. Rep. Rod Blum (R-IA) signed on as an original co-sponsor of H.R. 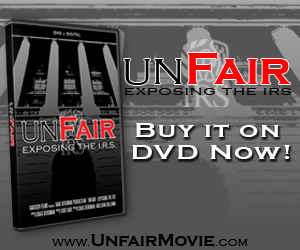 594, the Waters of the United States Regulatory Overreach Protection Act. This legislation is designed to prevent the Environmental Protection Agency (EPA) and other federal agencies from expanding improper jurisdiction of private and state property under the Clean Water Act, which could have drastic negative implications for agriculture, businesses, and municipalities across Iowa. “Increasing burdensome federal regulations will be extremely harmful to Iowa farmers and small businesses that are already stifled by over-regulation and compliance costs. We all agree that common sense rules are needed to ensure that Iowans enjoy clean air and clean water, but these extreme actions by federal bureaucrats are not the answer. Better conservation solutions are found when state and local officials are allowed to work together with land-owners.